ONCHAN, Isle of Man – December 19, 2016 – Team PokerStars SportStar Cristiano Ronaldo and renowned basketball player Dwyane Wade have given their #raiseit challenges a festive feel in preparation for the Christmas holidays. 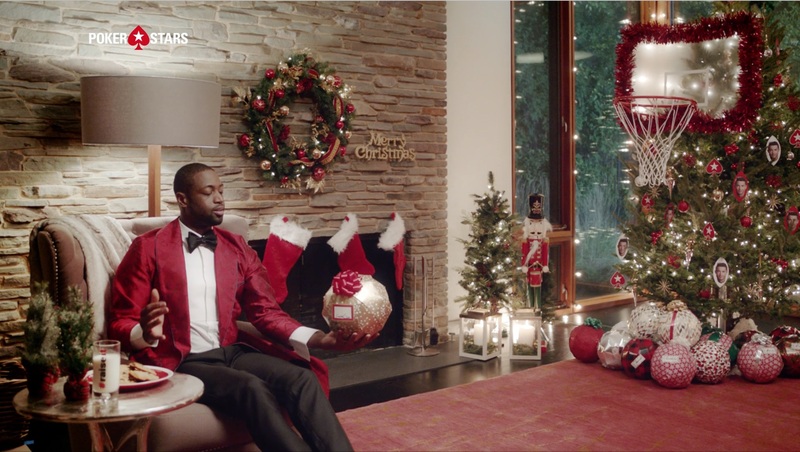 The sporting superstars have combined trick shots with holiday fun in their latest, inventive #raiseit videos for PokerStars, an Amaya Inc. (Nasdaq: AYA; TSX: AYA) brand. 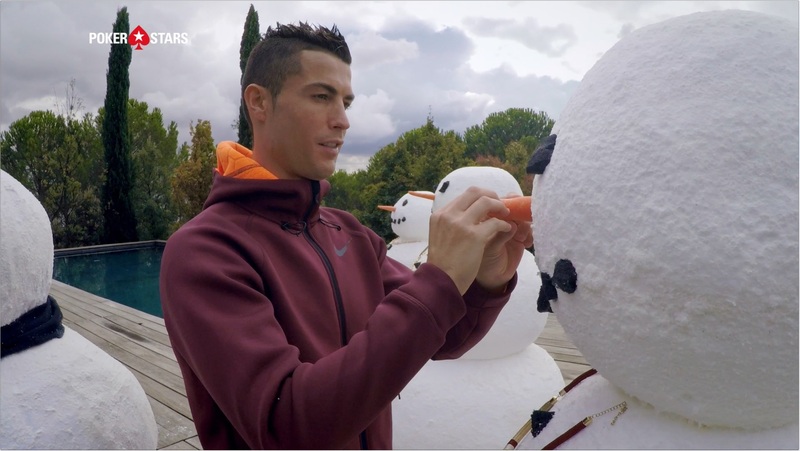 Ronaldo and Wade impressed with their Christmas videos, which were posted on their social media channels on Friday and Saturday. The #raiseit campaign is a fun take on the poker mentality of raising the stakes in order to ‘one-up’ your opponent. It showcases the competitive nature of poker and sport, and the focus, tenacity and endurance needed to succeed in both activities. The football sensation and Chicago Bulls basketball star have already battled it out twice in the ‘Superstar Wake Up’ and ‘Meme Battle’ rounds. So far, the videos have received more than 43 million views across social media channels.